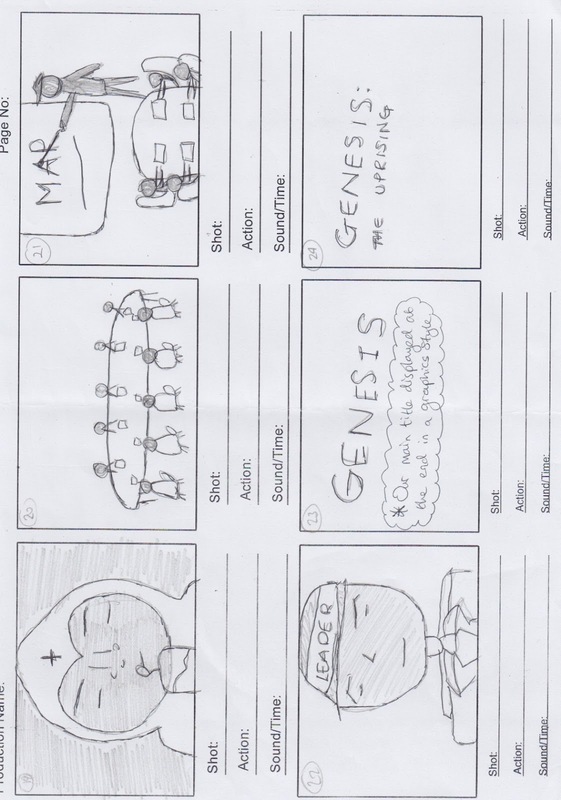 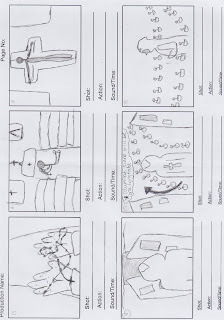 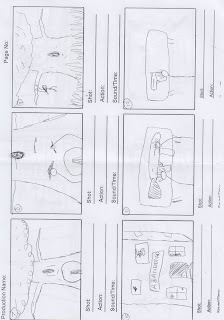 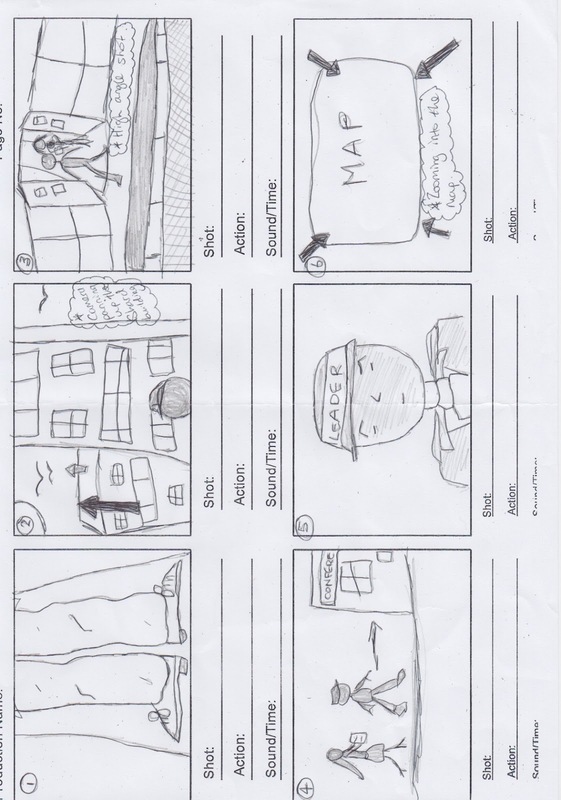 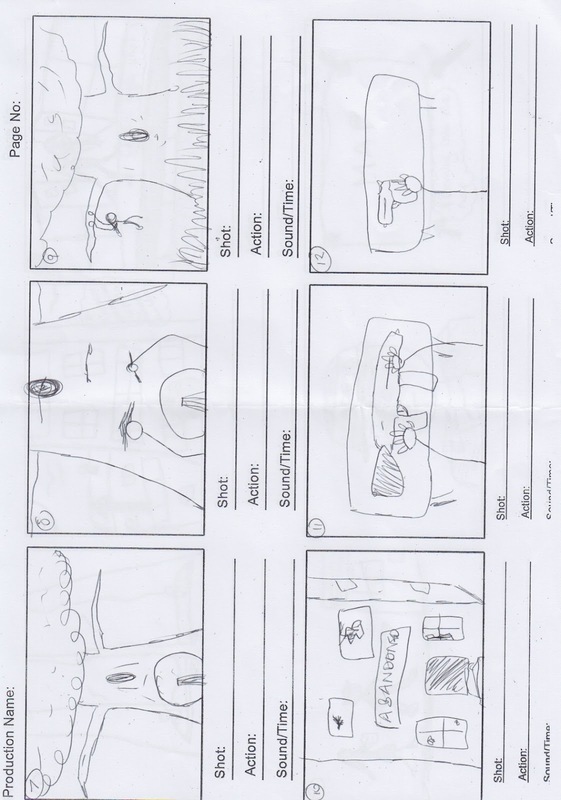 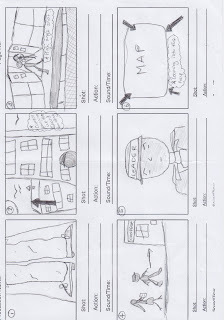 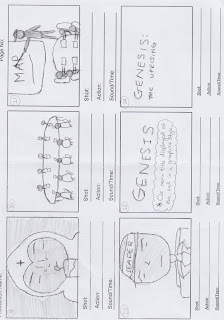 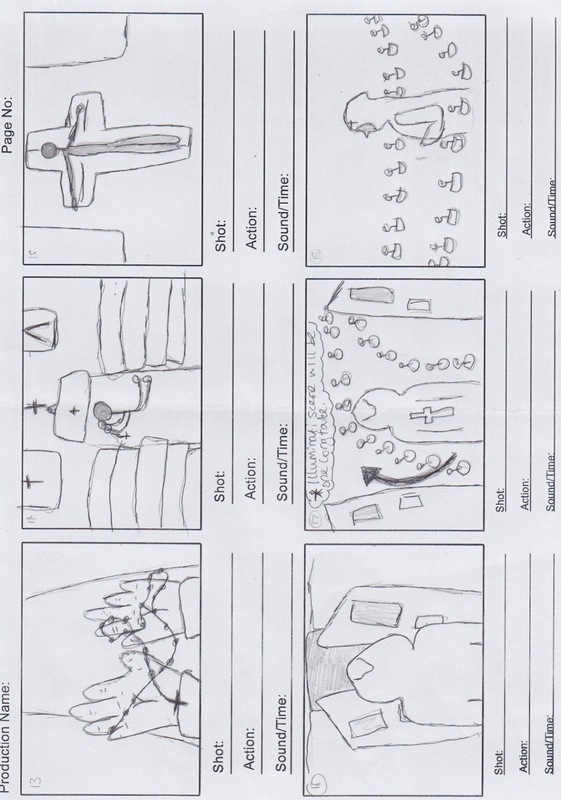 We have storyboarded our ideas for our title sequence by hand-drawing each different scenes. 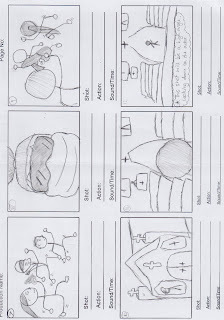 We have demonstrated roughly our ideas on the basis of what we kind of want each scene to look like. 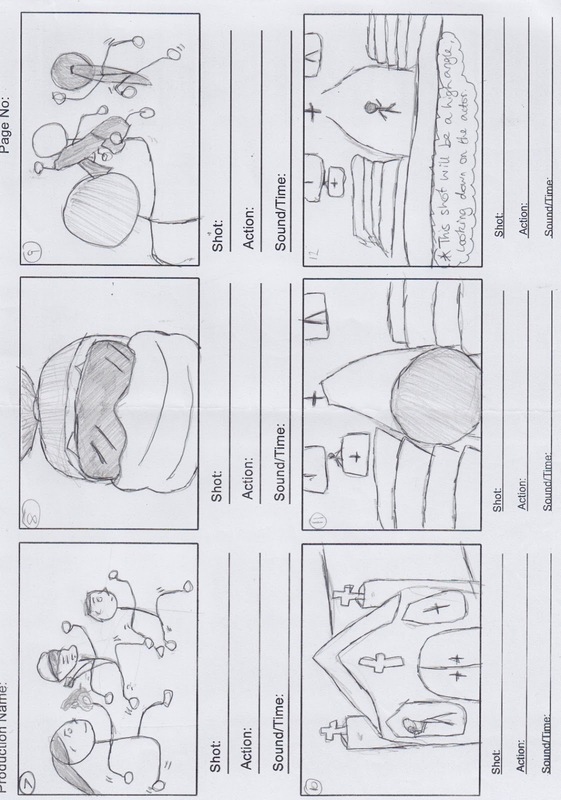 Although this isn't necessarily the final copy/version of the way our title sequence looks, it is a rough idea as to how we want the finished version of our title sequence to look like.